KEF B139 SP1044 REPLACEMENT. FALCON B139 8 ohm. MADE IN UK. KEF B139 SP1044 replacement, Falcon B139, The only genuine B139 equivalent Woofer available. Used in many KEF, IMF etc. systems. Falcon B139, KEF B139 replacement. 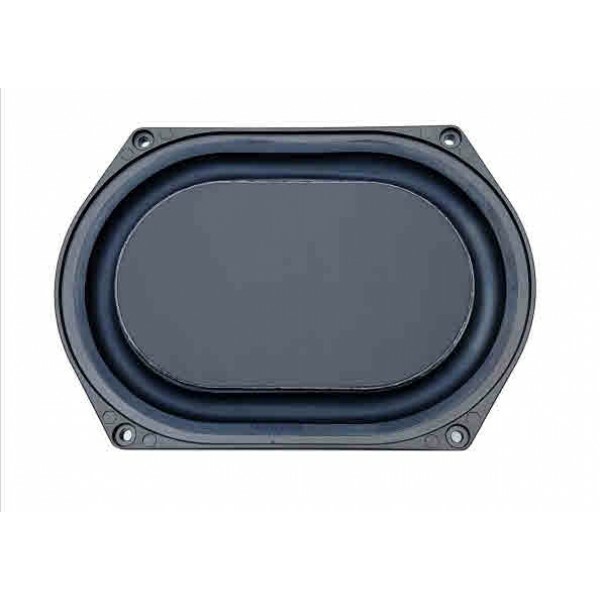 The only genuine B139 equivalent Woofer available. Used in many KEF, IMF, CAMBRIDGE etc. systems. Designed by Malcolm Jones, the original KEF B139 designer. Each unit is hand built in Great Britain and tested by chamber-test frequency response curve test sequences. The result of nearly 3 years research by Malcolm Jones and Jerry Bloomfield of Falcon Acoustics. 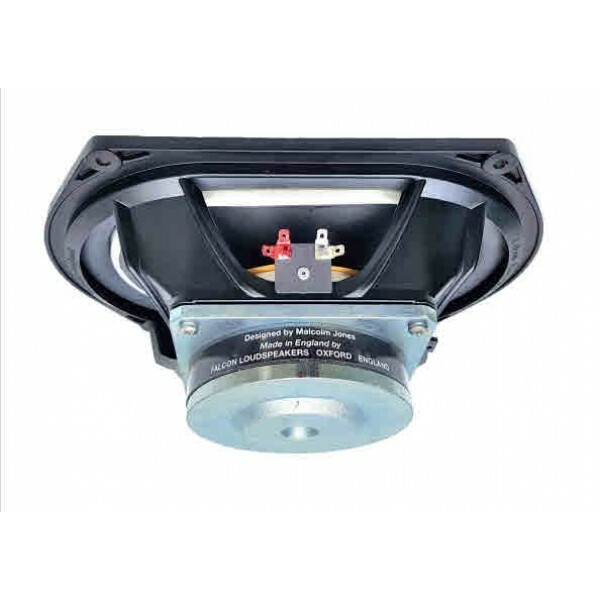 The Falcon B139 is designed to be a genuine and exact replacement for KEF B139 SP1044 applications. The driver uses a re-tooled Expanded Polystyrene Foam piston with precisely matching density characteristics to the original, covered in a protective black anodised aluminium foil skin. The Falcon B139 chassis dimensions are identical to the original later version KEF SP1044 with an extra 25mm chassis depth to allow for greater power handling ( now 150W), helped by the provision of a bump stop bottom plate and vented pole. The components used in the construction of the Falcon B139 are the same as those used in the original KEF B139. The surround, spider, magnets and metalwork are all made especially for Falcon many parts being made by the original manufacturers. Coatings are identical and adhesives where not identical are modern equivalent or improved formulations. The Falcon B139 drive unit and design is © Malcolm Jones and Falcon Acoustics Ltd 2018.